Νew, updated book for C1 PLIDA examinations. Includes 2 past papers with all the tests and solutions (prova scritta, produzione scritta, prova orale & ascolto). Hard Copy. 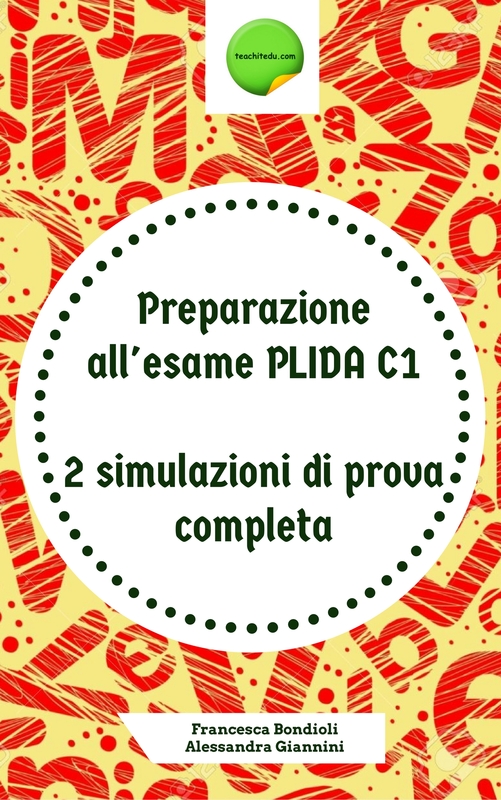 Νew, updated book for C1 PLIDA examinations.Includes 2 past papers with all the tests and solutions (prova scritta, produzione scritta, prova orale & ascolto). - In accordance with copyright law, reproduction by any means of the whole or part of this book is strictly prohibited without the written permission of the publisher.